Friendlies: so much is going on. So. Much. Is. Going. On. First, there's this: Mac @ ARCH Art Supplies asked me to design a poster for Papergirl SF, a "a community art project that distributes submitted art pieces by bicycle, freely and at random, to people in the streets of San Francisco, American paperboy style". Here's a lovely little video of the poster getting printed. These posters will be distributed free this Friday night at the DeYoung Museum. 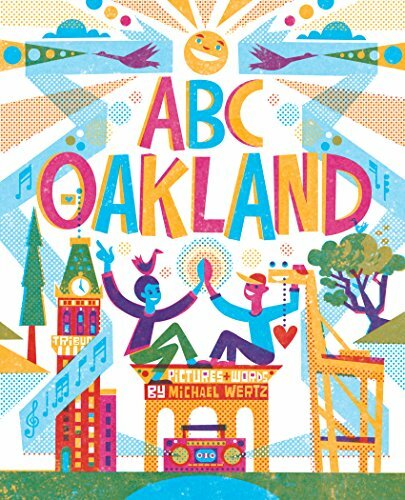 Making of the Michael Wertz Papergirl SF Poster from Papergirl SF on Vimeo. Here's this year's Campout poster. It'll be available on my site after the Campout. This summer I worked with my friends Babs & Steve at Hard Boiled Industries to make an e-Book version of Dog Dreams. Get it on iTunes! You can have me read the book to you and say the word "hurtling" 100 times in a row. Fun! The post below (the video of me at the SFCB being goofy-looking) is included as part of the e-Book, so you can watch me pretend to make prints on the Vandercook again and again! What else. Oh, it was a lovely, lovely summer. Spent the 4th of July weekend with our good friends Earl & Samuel in Port Costa. Stayed at this beautiful old hotel : these spots (without strip malls) are hard to come by in the Bay Area. Did the yearly family trip to Tahoe (this was our 24th year ; we've somehow managed not to kill one another), and prepared for my teaching gig at CCA. I'm teaching Digital Tools to 20 students in the Illustration department. There's only been one class thus far, but so far, so good. OH MAN. Also! In the "Cool Stuff I get in the Mail" department: Chris Rathman sent me a Plastic Bead version of the Space Bear from this year's Campout Poster! Behold!